03. Dead Man Walking feat. O.C. 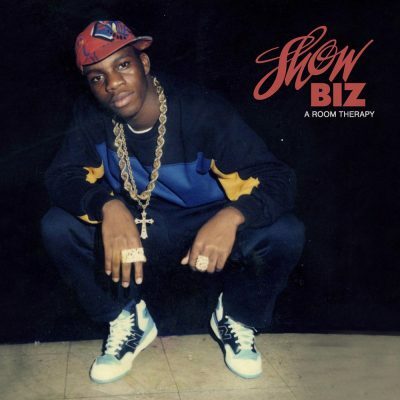 comment "Showbiz – A Room Therapy EP (WEB) (2017) (320 kbps)"